The Payroll Giving Quality Marks are soon to be awarded! The Quality Marks recognise the achievements of our clients to obtain high employee participation in their Payroll Giving scheme. During April we will be analysing the data from all the Employers we work with to determine who has achieved Bronze, Gold, Platinum or the new Diamond Quality Mark. Confirmation emails and certificates will follow during May/June so don’t forget to keep an eye out for yours! All Employers who are awarded a 2019 Payroll Giving Quality Mark will be eligible to apply for a National Payroll Giving Excellence Award, a prestigious and coveted award. Applications will open later in the year on the Payroll Giving Awards website. All applicants that are successful enough to be shortlisted will be invited to attend a complimentary evening celebration of Payroll Giving success! 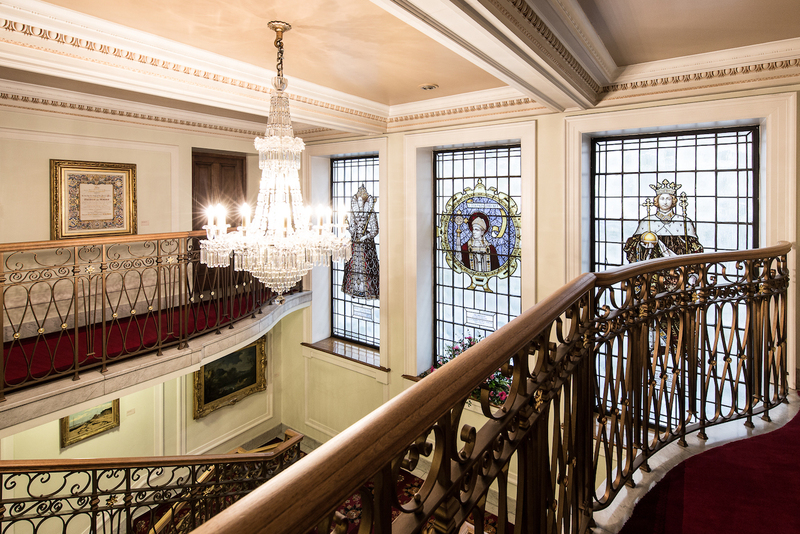 This year’s National Payroll Giving Excellence Awards ceremony will take place on the 18th November at The Mercers Hall in the heart of London, a venue that is sure to impress with it’s stained glass windows, panelled wood walls and 19th century chandeliers. To find out more about the Payroll Giving Quality Marks visit the Association of Payroll Giving Organisations (APGO) website.